The Kickdynamic platform enables you to send contextual, personalized email content and messages with just a single email launch, easily and at scale. We started building the platform because there was no technology available to achieve these aims. The Kickdynamic team has made it our mission to make email marketing perform better. We started building the platform because there was no technology available to achieve these aims. 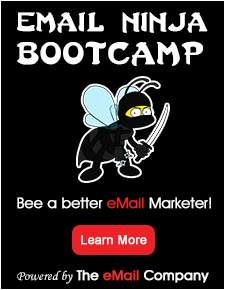 The Kickdynamic team has made it our mission to make email marketing perform better. The Kickdynamic proprietary platform was built from the ground up and is fully scalable, managing tens of millions of concurrent opens and powering dynamic contextual images for leading email marketers.